SPOTLESS WELL MAINTAINED FAMILY HOME ON HUGE CORNER LOT! 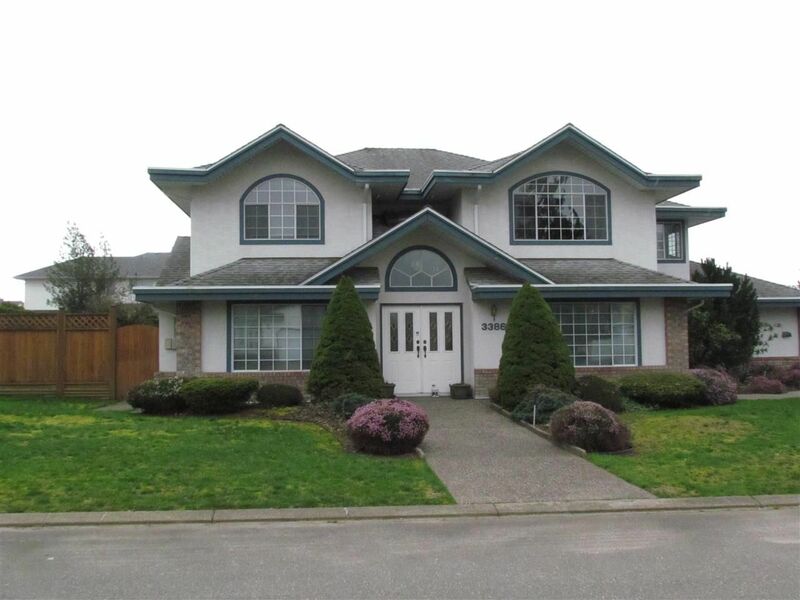 This 2 storey home on close to 10,000 sq ft lot offers an amazing layout for the entire family. Recent upgrades include: 4 Year Old Roof, 4 Year Old Boiler, New Water Tank, Newer Laminate Floors, New Dishwasher & Stove Top. Other features include: 3 Car garage w/Workshop & RV Parking Offering Plenty of Space for Outdoor Toys, Inground Sprinkler System, Pot Lights, Hot Water In Floor Heating, Luxurious Mstr Suite that runs the width of the home, plus more! 5 large bdrms & oversized den could be 6th bdrm. Book an appointment today to view this home from the elegant spiral staircase to the oversized bank of windows in the chefs kitchen. Close to schools, parks shopping+ more!! !